For inquiries into how to bring Lacrosse Force to your school, please email sarah@lacrosseforce.com. The recreation program is the most basic, fundamental layer of Lacrosse Force and consists of two compartments: recreational classes and after school programs. Both categories are intended for youth that are new to the game of lacrosse. Although lacrosse is at the core, LF Rec provides fun, affordable, and versatile classes for youth aspiring to grow as athletes. Through classes like dodgeball, dance, and strength training, LF Rec exists to encourage youth to have a passion for athleticism and an active lifestyle through a social and team engineered environment. LF After School Programs are geared solely toward lacrosse specific intensive training in a diverse group environment with a group of peers from an elementary/middle school. The “Beyond the Game” ideology is incorporated in the recreational tier by basing the curriculum after core character growing principles. Leaders and mentors in this program are also often Lacrosse Force elite team members in high school that are given the opportunity to use their leadership skills to encourage the young men and women of tomorrow. We are actively looking to partner with elementary and middle schools in the Greenville/Spartanburg/Anderson region. 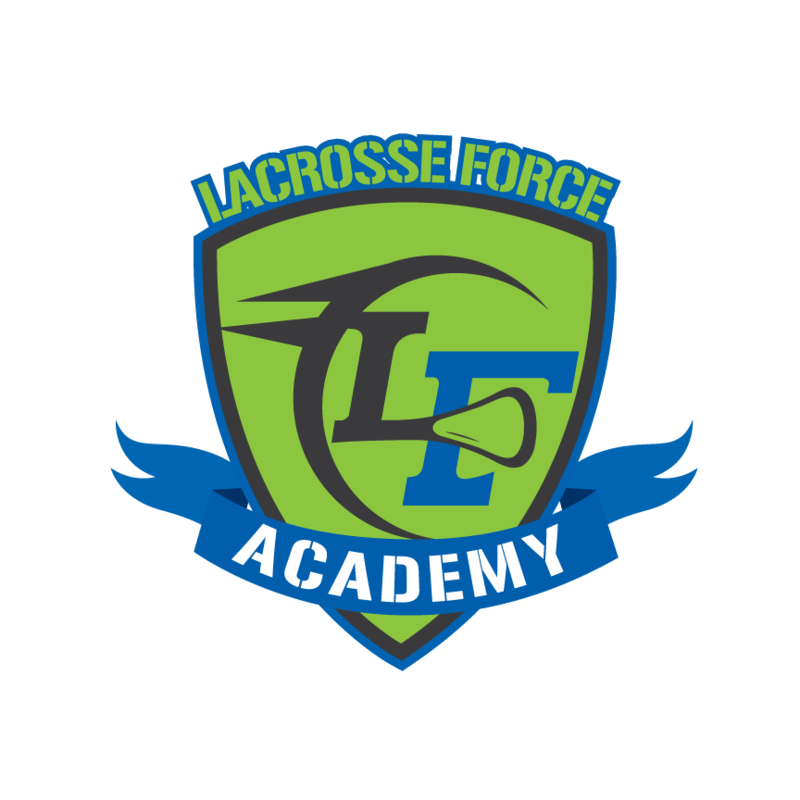 Please email sarah@lacrosseforce.com if you are interested in bringing Lacrosse Force to your school!